Table dynamics, mid sized stacks and ICM. 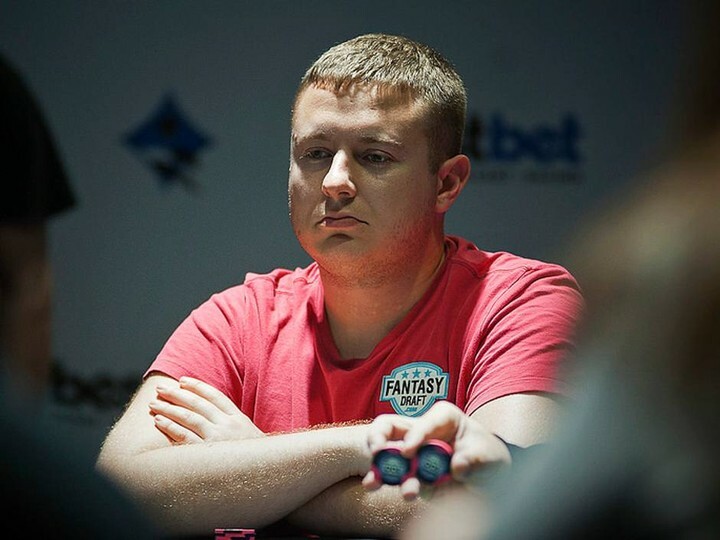 The Global Poker League is branching out and in this recent Strategy Segment video poker pro Jonathan Little talks about “applying pressure on the middle sized stacks, table dynamics and ICM”. After this tweet from Daniel Negreanu back in August, we thought perhaps it was only a matter of time before Gus “The Great Dane” Hanson made his comeback. And according to PokerNews, it looks like he is re-entering the world of gambling. 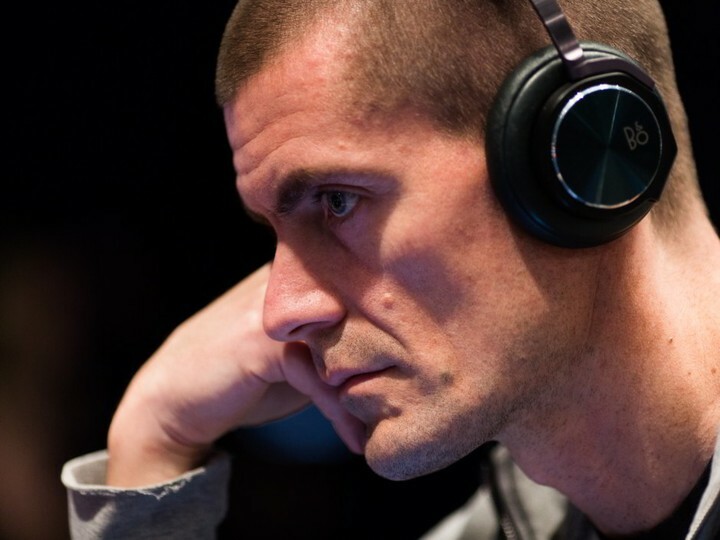 During the Big One for One Drop Extravaganza last month PokerNew’s Frank Op de Woerd sat down with the man himself to talk all things poker and asked if we can expect to see him back on the live tournament circuit any time soon. Read the interview to see what he had to say. Let’s not forget that Hanson was back on PokerStars playing online under his “broksi” account over the summer ...probably trying the claw back the $1.39 million lifetime he’s lost on that account…pocket change compared to the $20 million plus he is down on his old Full Tilt account. In the recent Poker Life Podcast Joey Ingram and Doug Polk revealed that they will be starting their own show (tentatively due to air next wednesday) that will take inspiration from the Pardon the Interruption, sports show that always had a “humorous and often loud tone”. That should suit Polk and Ingram just perfectly. The show (the name is still tbd) will be recorded live and will be available on their Twitch and YouTube channels. If that wasn’t enough, skip to the 54 min mark to hear Polk discuss his plans for a new YouTube comedy channel which won’t have anything to do with polker. Brian Hastings has taken to his blog to tell us all why this election is so important to him. No, its not just that the free world hangs in the balance, it’s also because Hastings see paraells in his multi accounting scandal and the Hillary Clinton email debacle. Doug Polk talks about the William Kassouf effect. 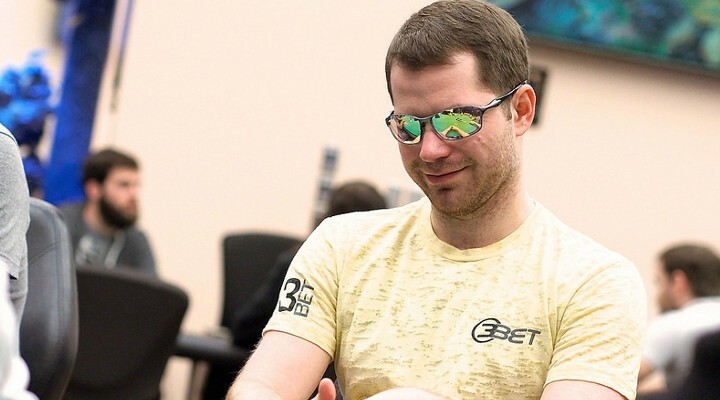 In a recent video by Doug Polk, he wades in on the William Kassouf controversy that saw the latter polarise opinion throughout the poker community on his speech play and tanking during the Main Event of this years WSOP. Check what Polk thinks about Griffin Benger using the now famous “check your privilege” phrase. And just to round out all the Kassouf coverage you’ve got to watch this amazing Black Mirror parody from SrslySirius. It does not disappoint and must be what most of Kassouf’s opponents felt like when being sat next to him. Isn’t that right Gordon Vayo? 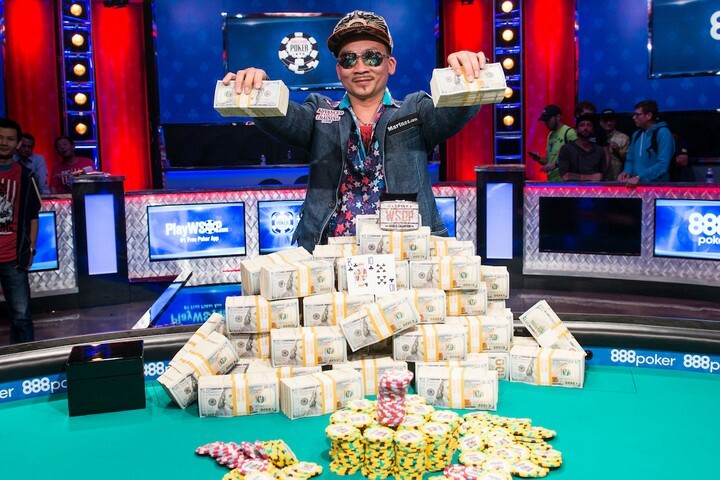 Qui Nguyen who shot to super-stardom last week by winning the WSOP Main Event for over $8 million gave an insightful interview to ESPN before the action played out. 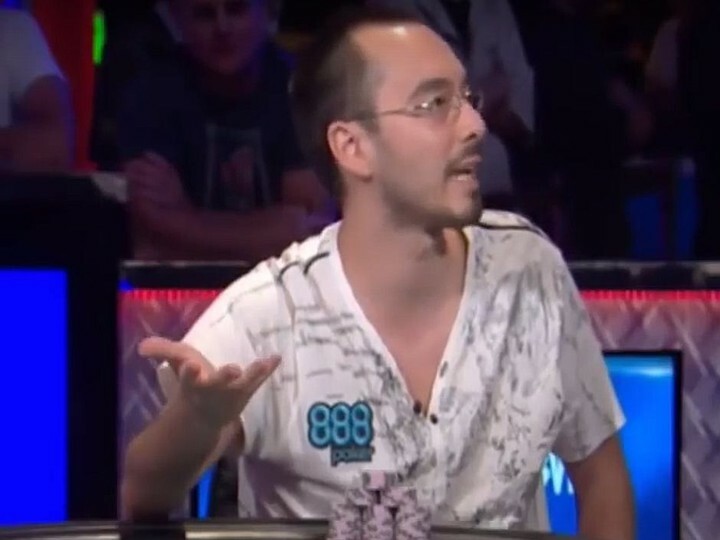 You can read the full interview here but it seems like Nguyen is going to share his wealth by donating part of this winnings to the Wounded Warrior Project and the Marines’ Toys for Tots charity along with 10% of his final table winnings to help poverty and homelessness in Vietnam. Read the interview to find out why these causes are close to Nguyen’s heart. Congratulations Qui on your life changing win.